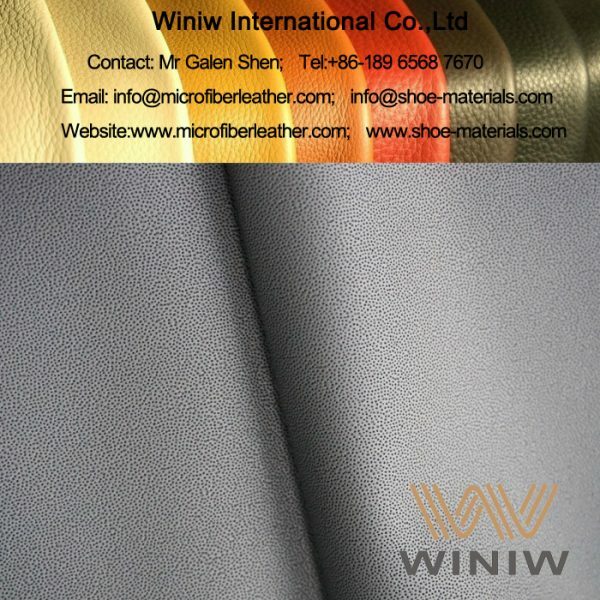 High quality PU leather for sports gloves! 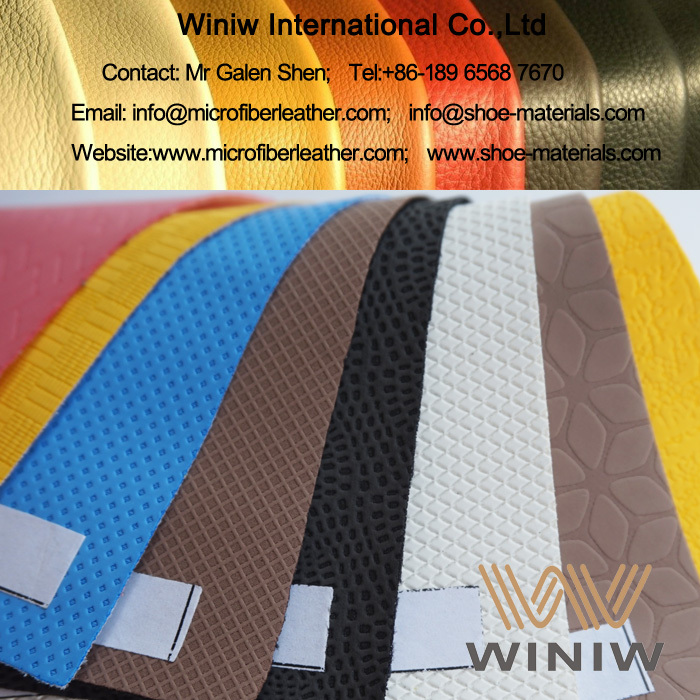 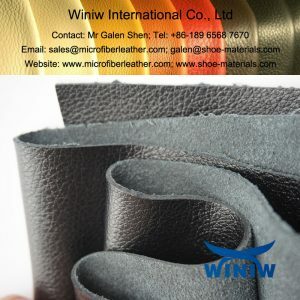 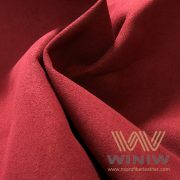 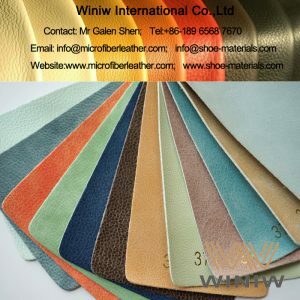 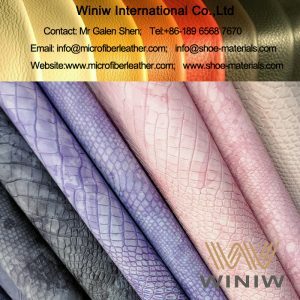 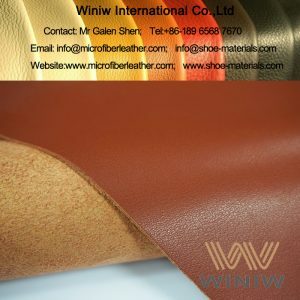 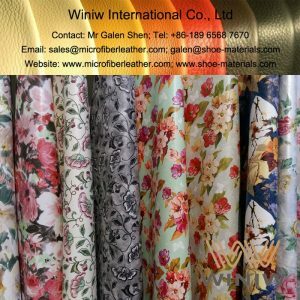 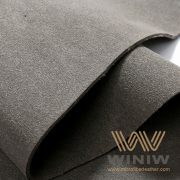 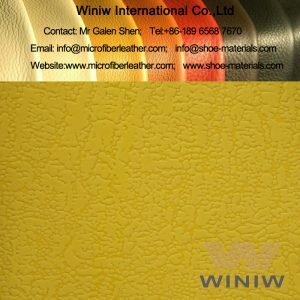 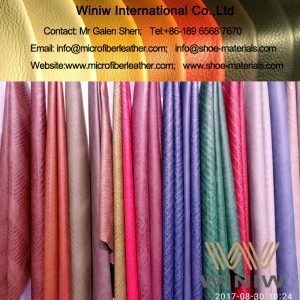 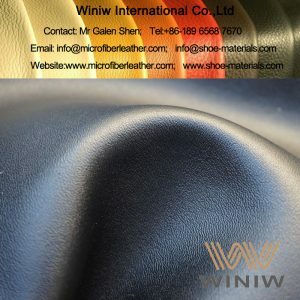 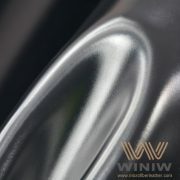 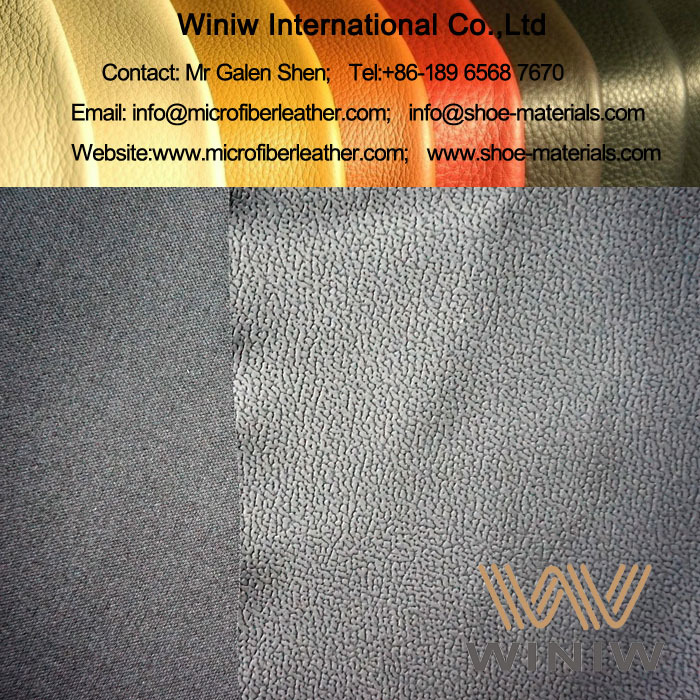 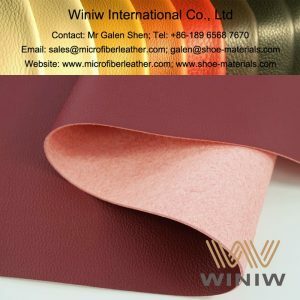 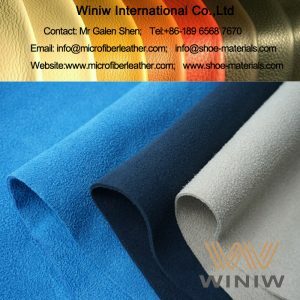 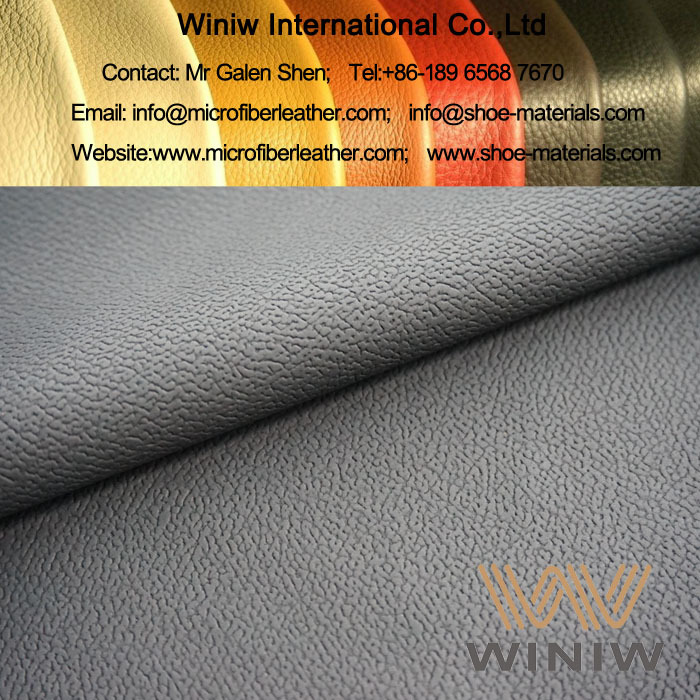 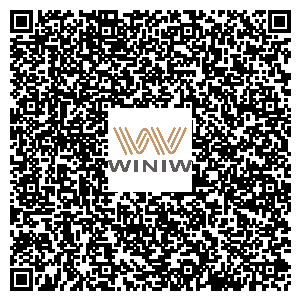 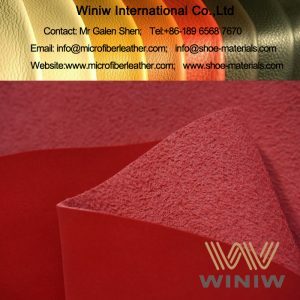 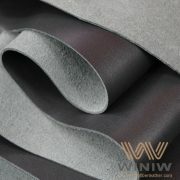 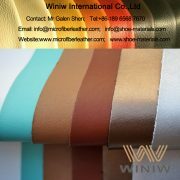 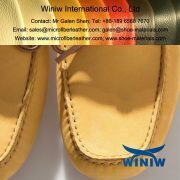 WINIW supply high quality PU leather and microfiber suede leather specially for sports gloves, golf gloves, etc. 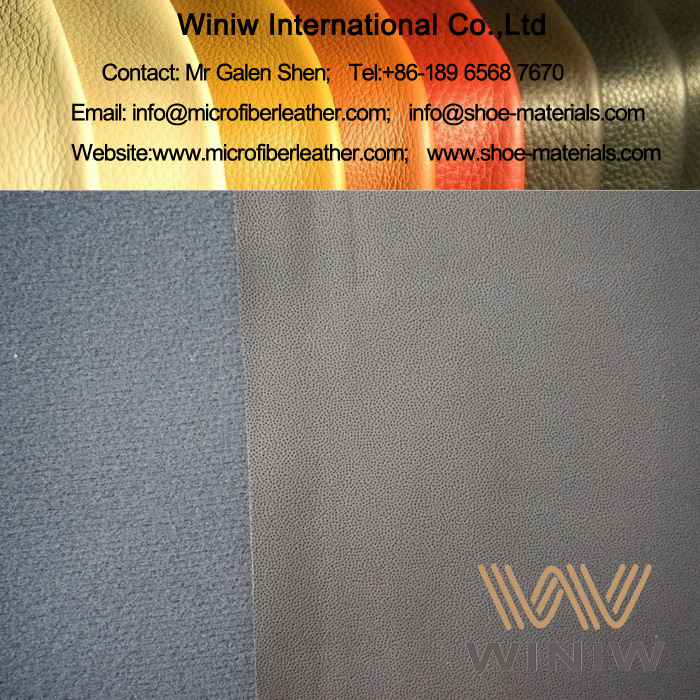 This high quality PU leather for sports gloves, specially supply to Decathlon sports glove.